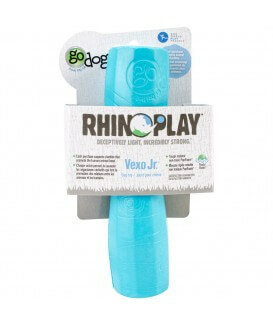 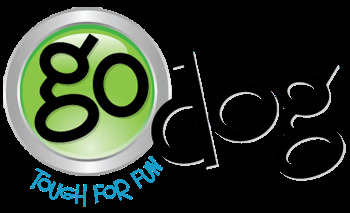 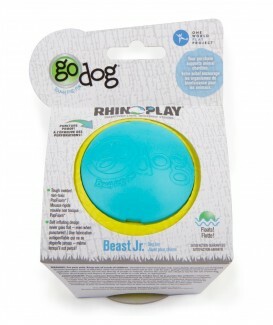 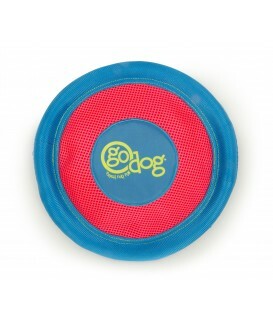 The goDog Retrieval Winger features a durable handle with a removable/replaceable tennis ball. 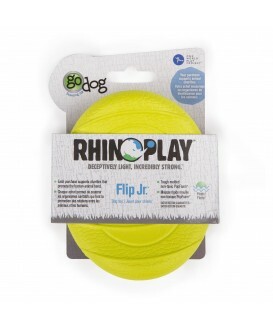 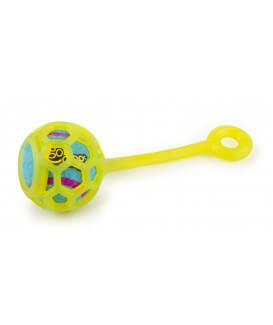 This awesome design is perfect for playing fetch! 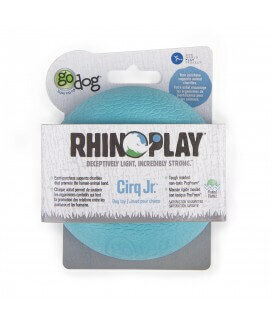 The included ball features ToughCore Technology - A durable foam insert with bonded seams for a stronger tennis ball.